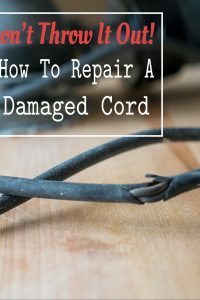 How to fix an electrical cord or extension cord – stop throwing out small appliances because the dog chewed the electrical cord! These simple steps, with guidance, take only a few minutes to save money and time. You know when you have seen a problem for the longest time but could not for the life of you figure out the solution…and then one day our of nowhere, BAM!, it hits like you knew it all along? We have been working so hard behind the scenes both with working on the kitchen remodel and on some blogging stuff. 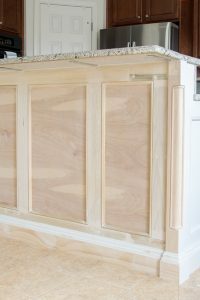 A few weeks ago, I shared our updated plan to rebuild the kitchen island. Even though today’s makeover isn’t quite complete, I think that it’s a pretty big improvement. Today I want to take you through the first stage of our kitchen renovation, which is adding custom trim and corner posts to our kitchen island. Believe it or not, choosing the new bathtub was probably the single hardest decision of our entire bathroom renovation. How could something so utilitarian be so complicated? 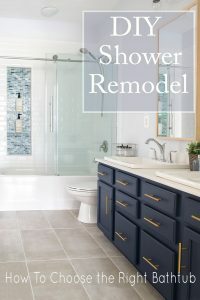 Today, I am sharing tips on how we came to the right decision for our remodel and to make it the choice easier on anyone who considers doing a bathroom remodel. And that’s a wrap, folks. OUR TRANSITIONAL or MODERN CLASSIC BATHROOM RENOVATION IS DONE! 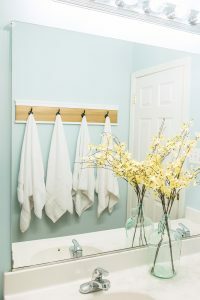 I am so excited to finally share some of the finishing touches in our bathroom renovation! It has been a long wait and we are almost there to reveal the entire newly designed guest bathroom, but today I want to share one last special touch that I think brings the modern sophistication and the vintage appeal together perfectly. For our bathroom, we chose a white subway tile that looks like brick for our shower walls. When installing a beveled subway tile, there are some important characteristics that make it a bit different to work with than other tiles but the classic look is so worth it. I know it’s been a few weeks since I last posted an update on our bathroom remodel. Forgive me, but today I am sharing the best of our design elements and how to bring a plan together! It is going to be a huge change! So, here it is, week 2 of the bathroom remodel! As I write this, I wonder what can be learned from our demolition, beyond just a progress update. 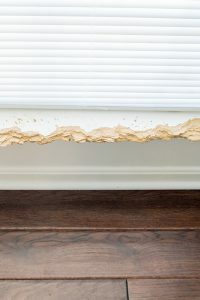 But one of the scariest things about BIG DIY projects like this is just knowing where to start (and having confidence not to mess up everything in the process). We are just average people, so if we can do it, I know you can too! I am just popping into today because we have some real work to get to. Even though this summer was a blast and we got several projects off the ‘ol todo list, Ive been planning our next major update! We are finally getting around to the upstairs bathroom.